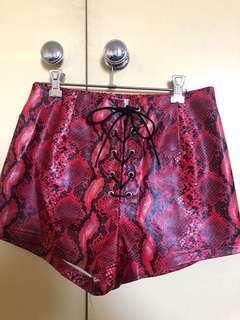 Selling red, leather look shorts, snake skin pattern. Size medium, tie up feature. Brand is “Reverse” but purchased from Pepper Mayo online. Great condition, no signs of wear. 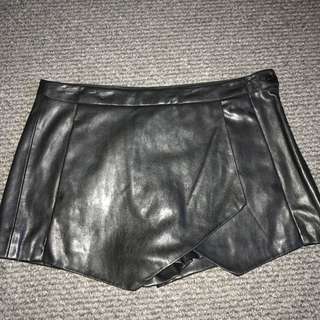 Selling black tailored shorts purchased from Bardot, size 10. Excellent condition, no signs of wear. 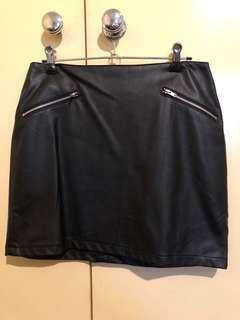 Alice In the Eve leather look skirt, size 10. Zips at the front and one zip up at the back. Excellent condition, no signs of wear. Motel rocks summer dress, medium size. Excellent condition, no signs of wear. Has a tie up front. Selling Motel Rocks Black playsuit size medium. 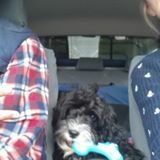 Bought online from Princess Polly. Excellent condition. Worn once and no signs of wear. 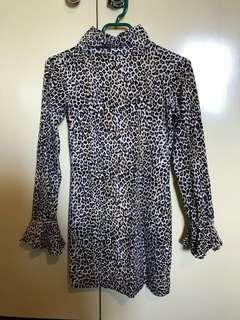 Selling long-sleeve motel rocks dress size small. Bought online from Princess Polly. Excellent condition. Online worn once. No signs of wear. Selling Kookaï black midi dress size 2. 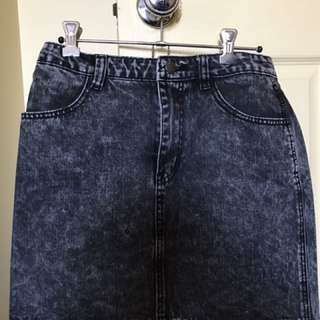 Only worn once, no signs of marks or wear. Only alteration is that the hem was taken up as it was very long but can be easily taken back down if needed. Selling Atmos & Here shirt purchased from the Iconic. Size 10. Sleeves have little ruffles. Worn once with no sign of wear. 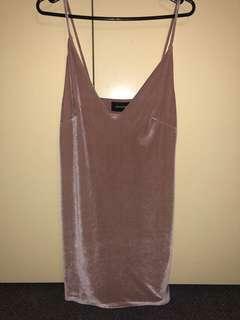 Selling velvet feel Mink Pink Dress- light pink colour. New without tags- size small. 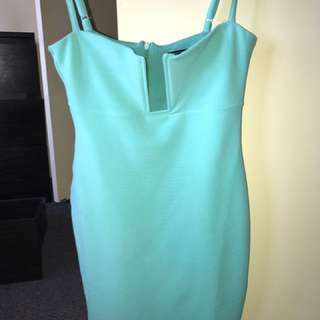 Dress has adjustable straps. 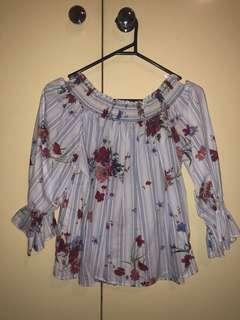 Selling Zara Off the Shoulder Top from Europe. Size M Euro (as seen as in photo). Excellent condition, only worn once. No marks or stains. Selling Runaway the Label Top. It is a cropped long sleeve, with bat-wing sleeved. Colour is burgundy. The front has a slight V neck and the back is zipped. Size medium-10. Excellent conditions- no sign of wear. 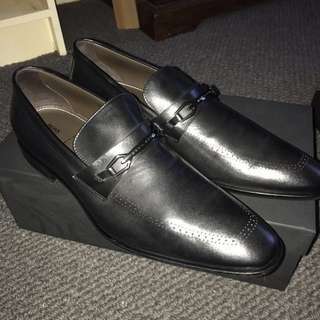 Selling brand new Hugo Boss men's shoes. Bought them while overseas therefore couldn't return in Sydney. Size US 9. 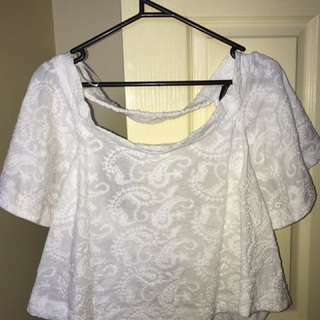 Selling white Staple the Label top, size 10. It is an off the shoulder top. Selling Nookie Madison Jumpsuit. Coloured is called sand, size is medium. Excellent condition, only worn once. Selling Some Days Lovin Black Lace Crop. Size medium. Selling Nookie Dress size 10. Excellent condition, only worn once. 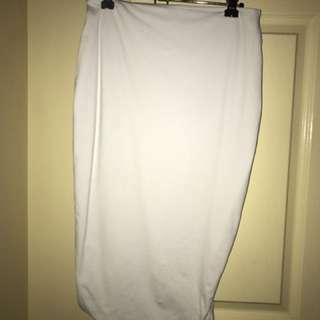 Selling White Kookaï Midi Bandage Skirt. Size 2. Would fit an 8-10. Hem has some alterations, skirt has been taken up about 4cm to make a little bit shorter. 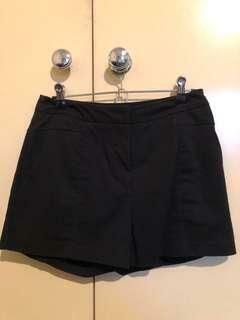 Selling All About Eve Skirt bought from Glue Store. Size 10. 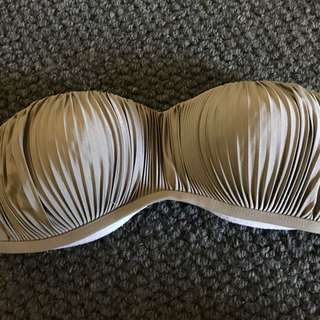 Selling strapless Seafolly bikini top size 12.